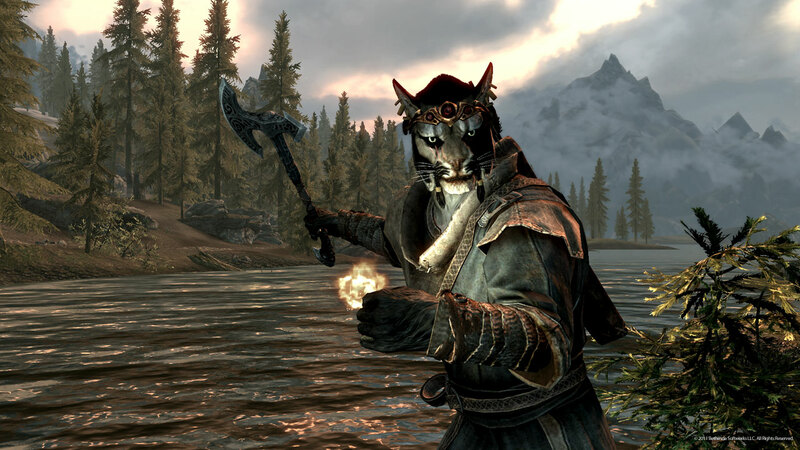 Khajiit Male. . HD Wallpaper and background images in the Elder Scrolls V : Skyrim club tagged: the elder scrolls v: skyrim khajiit male. This Elder Scrolls V : Skyrim photo contains lippizan, lipizzan, and lippizaner. There might also be horse trail, horse wrangler, and wrangler.